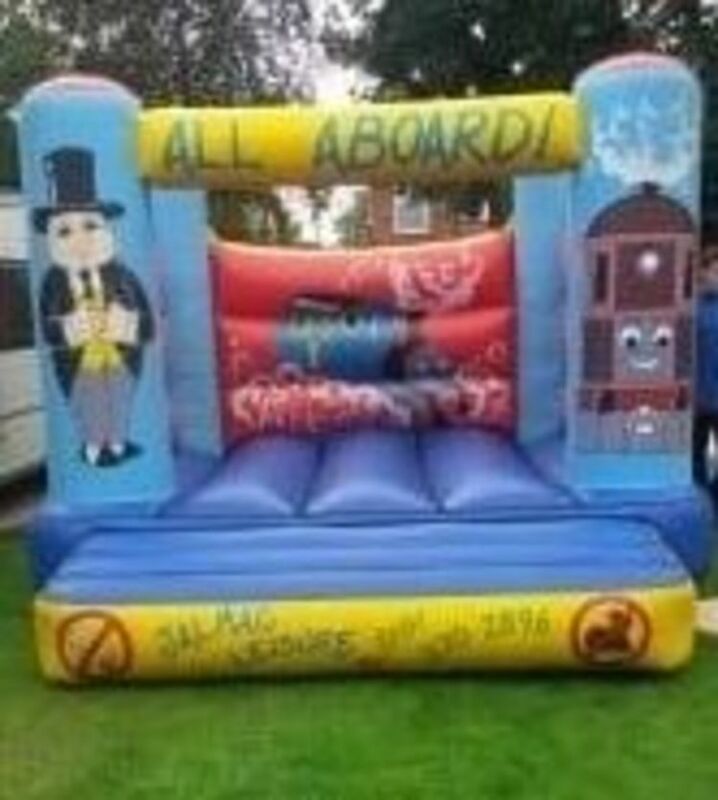 This bouncy castle has a rain/sun cover included. This unit is built to BSEN 14960:2013 therefore meeting all health and safety requirementsand best practice for commerical hire usage. This unit also requires and extra 2 feet to the rear for the blower, 3 feet to the front for placing safety mats along with 2 feet either side to peg/anchor the unit securely. 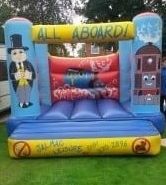 No adults must use this bouncy caslte as it is not insured for adult use.